​North American organization Immortals is in discussions with Cloud9 player Tarik “tarik” Celik about joining Made in Brazil to replace Ricardo "boltz" Prass, according to multiple sources. Sources have explained MiBR is in disarray following its elimination over the weekend at ESL One Cologne. Less than two weeks ago, the MiBR roster ​transitioned from its team under SK Gaming to the revived Made in Brazil brand (owned by Immortals), a move many months in the works. The relationship between the players and SK Gaming ​became strained near the end of their contracts, with the players having to find their own locations to bootcamp on multiple occasions. Additionally, DBLTAP reported SK Gaming ​signed the current Não Tem Como roster to an agreement that hinges on them qualifying for the FACEIT London Major. Should tarik join MiBR, he will join former Cloud9 teammate Jake "Stewie2k" Yip as the second American player on the roster. This move would leave both Cloud9 and MiBR without the possibility of making a roster moves until after the London Major in late September because of Valve‘s rule that at least three of five players on a ​Counter-Strike Major team’s starting roster must remain from the previous Major. 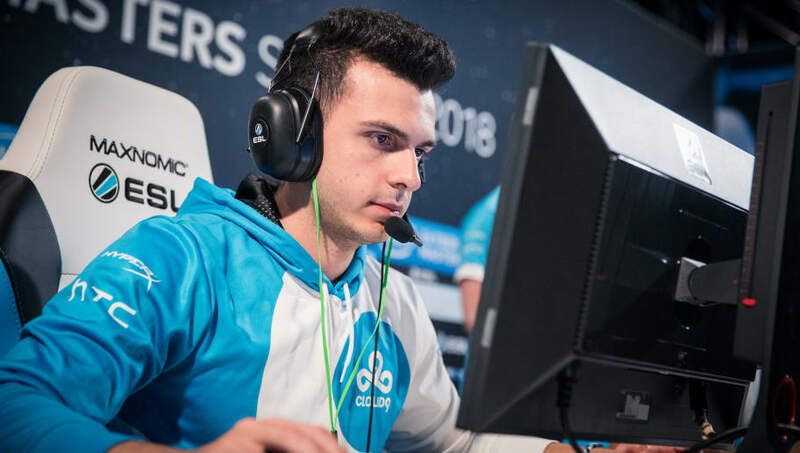 It is unclear who Cloud9 would acquire should tarik depart. Recently acquired rifler Pujan "FNS" Mehta, while currently benched, is still under contract. Representatives from MiBR declined comment. Cloud9 could not initially be reached for comment.